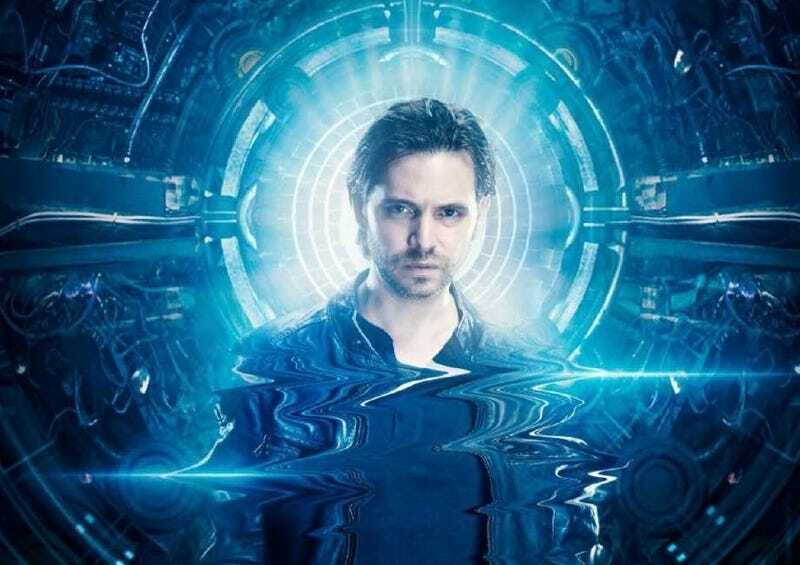 The premiere date of 12 Monkeys’ final season was finally announced today (post-production on the series was completed in December). In a compromise between the weekly and binge airings of previous seasons, season four will be aired in blocks on Fridays over a four week period. The 11-episode season will premiere with a three-episode block on June 15th, with the series ending on July 6th with a two-hour finale.